So Many Words: Who Do You Think You Are? I've developed a curiousity over the last few years about where I come from. I really don't know much about my ancestry or my family lineage beyond my great-grandparents. And even then, I don't know much. I have one living great grandmother and 3 of my remaining grandparents. I've sent everyone emails trying to learn as much as I can about where everyone comes from. My mom's grandmother, whom we called Nanny, died when I was a little girl. Yesterday I learned that her maiden name was Holditch. I spent a little bit of time on Google, and within 30 minutes, I came across the mother load. It seems that a very very very distant cousin of mine not only made a family lineage chart that brought me all the way to my Nanny's name, but she even had photographs!! 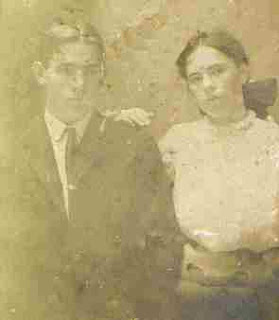 I was overwhelmed to think that these are my great, great, great, great grandparents. I emailed them to my Mamaw (Nanny's daughter) who was equally as overwhelmed. This is George Washington Holditch. He is my great, great, great, great, great Grandfather. 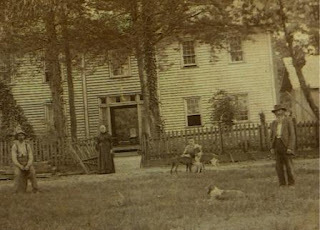 This is the home of his son, Sidney Franklin Holditch. 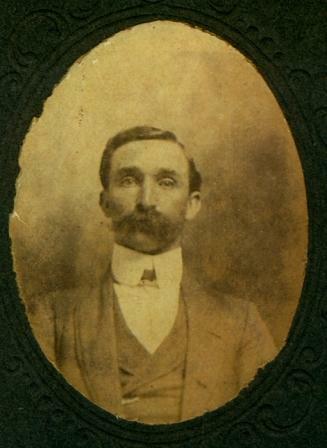 Sidney Franklin Holditch is my great, great, great, great Grandfather. This is in Mississippi. And this is Sidney's wife, my great, great, great, great Grandmother Frances Smith. 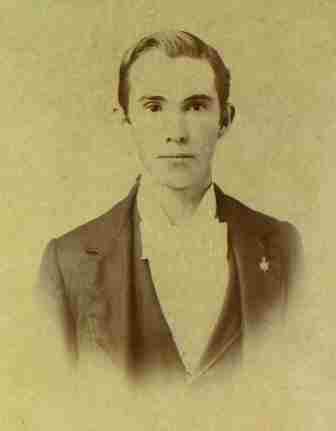 And this is her grandson, John Davis Holditch. John Davis Holditch is my great, great, Grandfather. My Mamaw remembers him well. She called him "Pop". This is John Davis and his wife, Mattie, my great, great grandmother. And this is my favorite. This is Mattie. 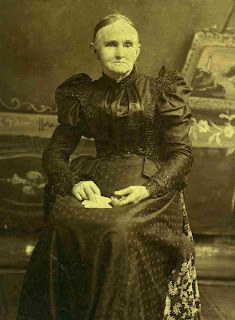 My great, great grandmother. Mamaw says she called her "Mom". Apparently she sold Avon. It makes sense, she was such a beautiful lady. Something remarkable about Mattie is that she had 2 sets of twins! Both were boy girl. 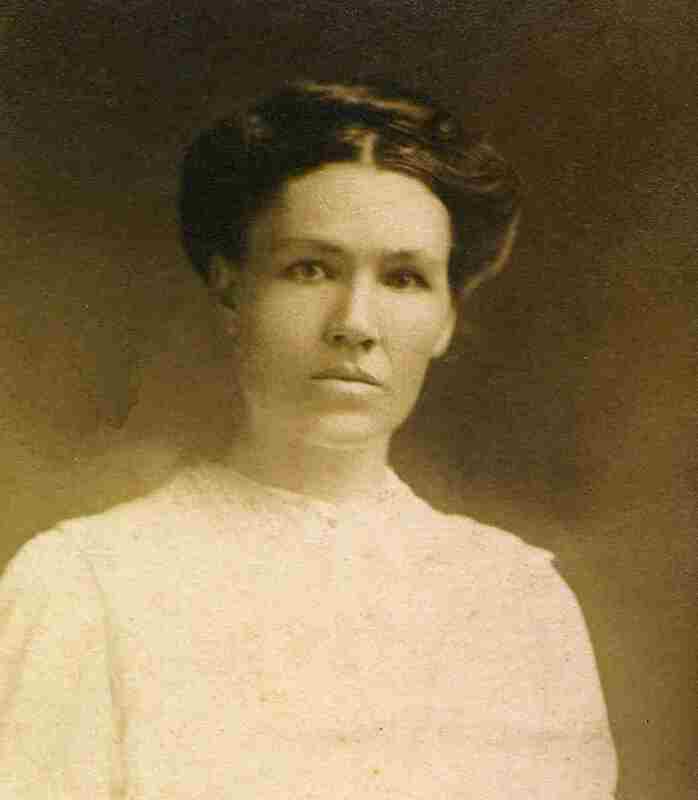 She named the first set Clarence Dell and Clara Bell. The second set of twins she names Leroy and Leona Ruth. Leona Ruth was my Nanny. This is Clarence Dell and Clara Bell, Mattie's first set of twins, and my Nanny's brother and sister. Which means this is my Mamaw's Aunt and Uncle. I am just amazed at all I was able to find! I think I'm gonna frame some of these. How amazing!! 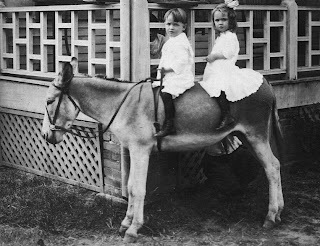 I think Nanny's twin was named Leon Roy which of course sounded lovely with Leona Ruth. ; ) I also think that I look like Maddie. I love it!!!! You have inspired me!! And clearly you cone from a long line of beautiful women!